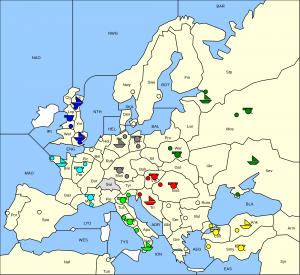 Diplomacy is a tactical board game in which 7 players compete in conquering early 20th century Europe. 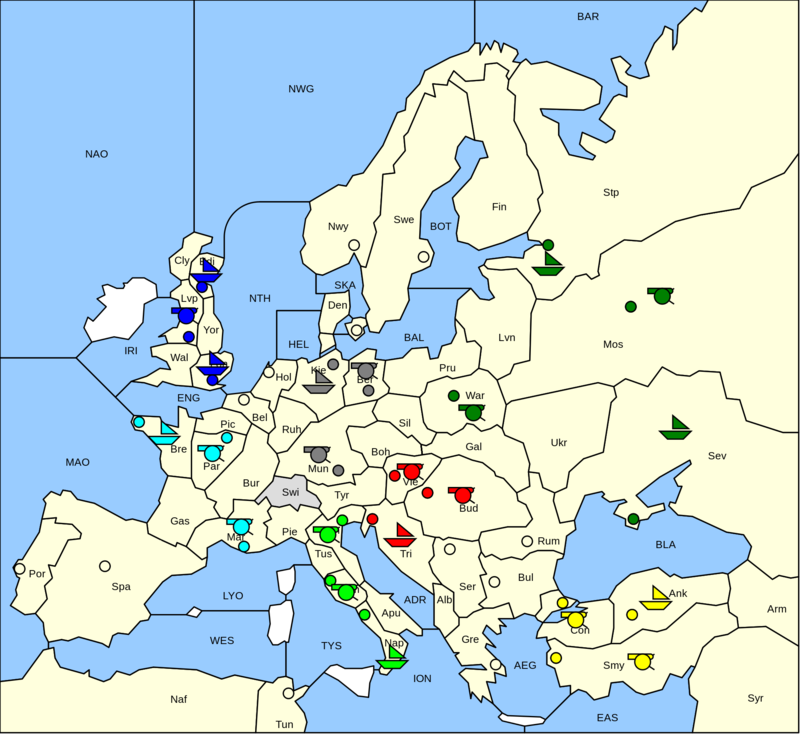 The game is played at two levels, one tactical and the other by negotiating between the 7 players. This combination of tactics and negotiating makes the game extremely challenging, but the deterministic resolution of moves makes it extremely suitable to play with an artificial intelligence. of the 18th Computer Olympiad. During the Diplomacy Computer Challenge artificial intelligent non-player characters (BOTS for short) will compete in playing the Diplomacy board game. We challenge you to submit your non-payer character to participate in the Diplomacy Computer Challenge. Below are the guidelines for submitting a bot (as of 27-04-2015). The source code will be made public after the Challenge via the conference website. The RandomBot may be used as a starting point for bots using DipGame. To learn more on how to test your bot, see the DipGame bot development page. For DAIDE, see the wiki. 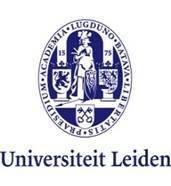 The event will be held in Leiden, the Netherlands on 1 July during the ICGA Computer Olympiad 2015. The details of the location will be announced later. At least one team member should be present at the ICGA Computer Olympiad and be present at the DCC during the game. Notice: the rules can be subject to change. The Challenge is played in 3 rounds for each of the two frameworks. Countries are assigned randomly for each game. Each submitted BOT is put in an arena with a random country against 6 incarnations of the random bot. This round is played 7 times. BOTS that win 4 or more out of 7 games continue to the second round. A total of 7 games are played with 7 bots taken randomly from the entire pool of submitted bots. Each winning BOT from these games continues to the next round. If only one BOT remains, it is considered the winner of DCC2015. The remaining BOTS play against eachother in random composition for as many rounds until one BOT has 50% more wins than any other BOT. The winner receives the honorable and prestegious DCC award. After the winner is announced, all BOTS become publicly available via this website, and their ranking is announced.